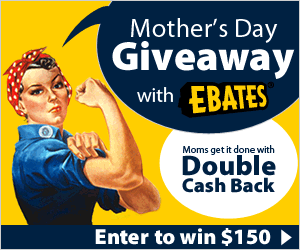 Make sure that you do not miss our current Giveaway’s here on “Deal” eatable Mommies! 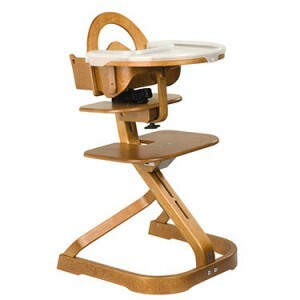 Fabulous Giveaway for a Signet Complete High Chair. 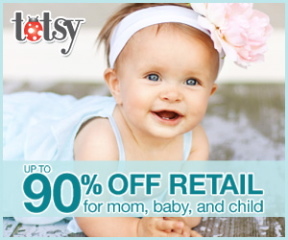 Enter to win $50 worth of Totsy credits. Sign Up Here. You get a $10 Gift Card when you sign up and make your first purchase of $25 or more! Be sure not to miss out on any of our Giveaways!